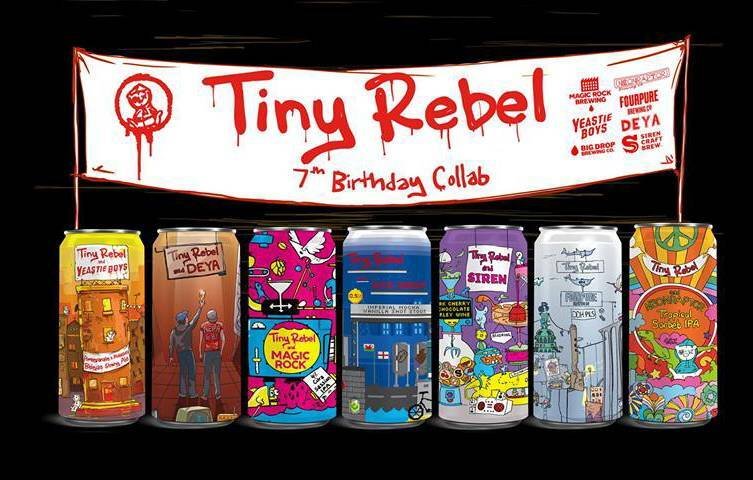 Tiny Rebel have brewed some amazing collabs for their 7th Birthday and we’ll be featuring them all. Deya, Siren, Magic Rock, Yeastie Boys, Neon Raptor, Big Drop and Fourpure all feature in either keg or can. As well as this we’ll have a full lineup of cask!